Can You Learn to Be Lucky (2018) explores how unseen biases dictate our personal behavior and world events in ways that are often quite predictable. 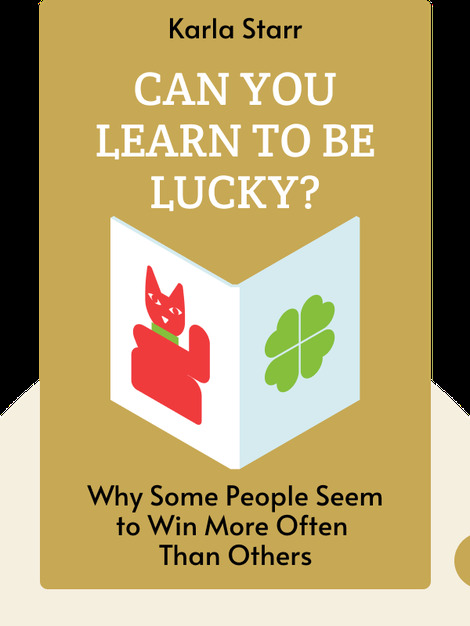 By understanding the mechanisms behind seemingly lucky events, we can learn how to harness luck to our advantage. 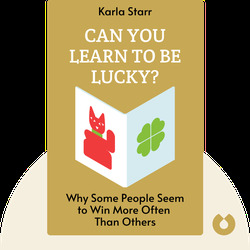 Karla Starr is a journalist and writer focusing on popular science and the subject of luck. She has written for the Atlantic, Slate, the Guardian and the Los Angeles Times. Fifteen years ago, she almost died in a car accident. She was lucky enough to survive.